They say that a stitch in time saves nine, and they are right. Sewing is pretty much the most perfect hobby to cultivate for anyone – it lets you swoop in and save the day when there is a last minute wardrobe emergency, it saves you many trips to the tailors and the money that goes with it. But most of all, it helps you get creative. You can be the master of your own life, not relying on a slew of tailors for a quilt, clothes for your kids, or curtains for your newly painted room. Whether it is stitching up something pretty and personalised for a friend, or making something beautiful that gives you oodles of creative satisfaction, this is a skill that will always come in handy. 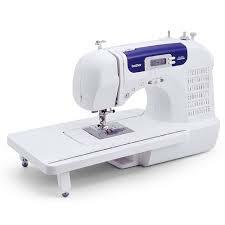 While choosing sewing machines for beginners make sure the machine is compact, easy to use, and fun to handle. It should have features that are easy to operate and give picturesque results, so the novice is encouraged to tinker with the settings and experiment with different styles and stitches. Here are three machines from brother that are tailor-made – pun intended – for sewing initiates. Basic features include stitch elect in which you can choose a pattern from the dial. Thread tension is maintained with the help of a dial. This is ideal for your day to day mending and repairing needs, and its light weight makes it easy to carry around to different corners of the house. It is quite sturdy and in spite of its lightness, it can sew through thick materials and repair woollens and inner lining. Besides having 10 built in stitches (looping, stitching on silk, reverse stitching) it has another 25 stitch functions, and a built-in button holer than can finish the task in four easy steps. It also comes with an automatic bobbin winder. Making matters easier is the preset stitch width and length, the free arm feature for stitching sleeves and legs, and the foot control. So if you want a basic, but effective machine, go for this one. Using this little wonder, you can sew on zippers at a pinch. The twin needles let you stitch in twodifferent colours at the same time.The machine is also fitted with a light that stays on for the entire duration of the machine’s use, giving you better visibility. You get several accessories when you buy this, including an assortment of needles, bobbins and a foot pedal. With 60 built in stitches and a 1 step button hole, this is a definite improvement on itsLS 2125cousin. An automatic needle threader makes the tedious task a breeze, as does the effective bobbin winding system. 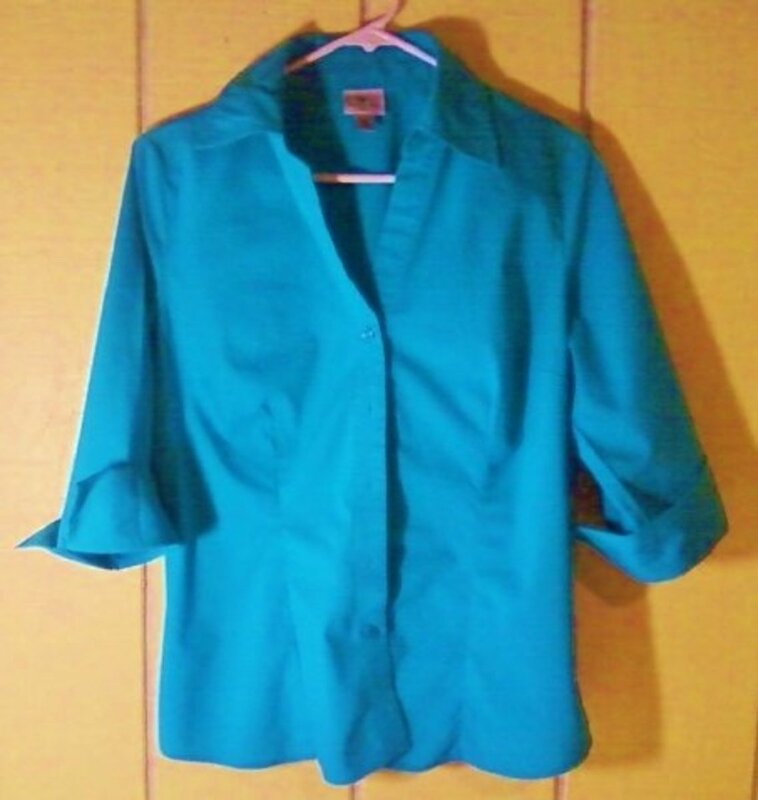 It has a built in free arm and no less than 7 types of one step button holes. 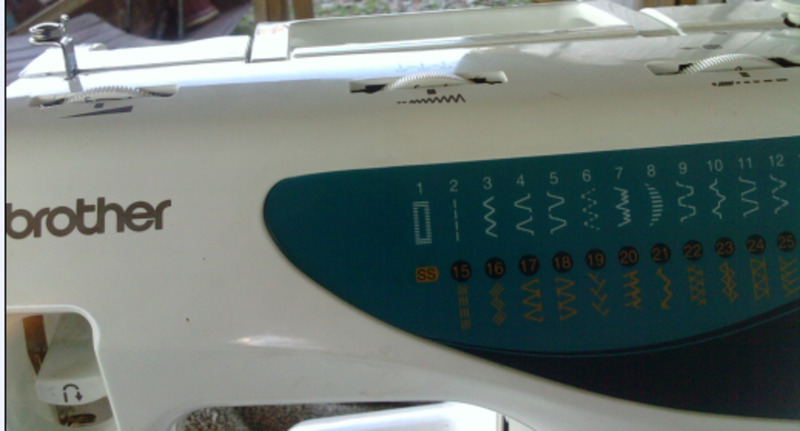 Its electronic variable speed control gives you control over the machine while sewing. You also get a wide table with the machine for when you need a bigger platform to work on. The work area is LED lit. 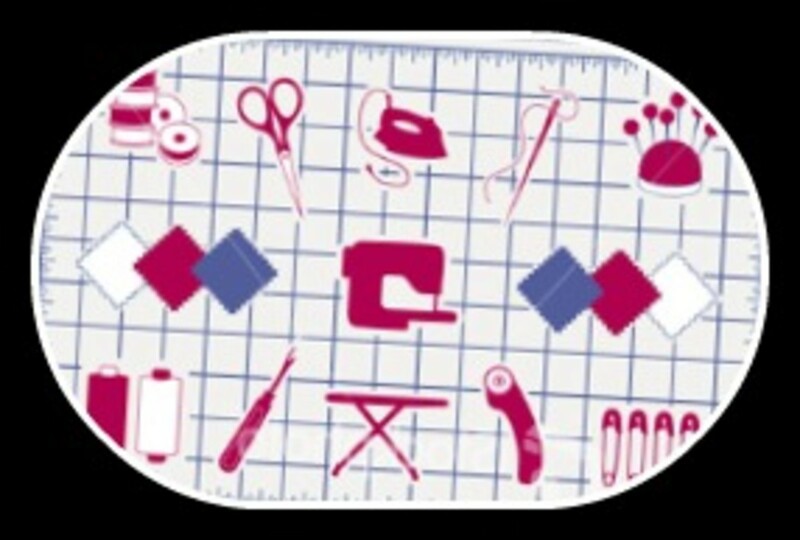 And even if you are something of a novice, the instruction manual will take you through every successive step, making sewing an easy and enjoyable activity. The good variety of feet is an additional bonus. The machine is portable and you can carry even it around to sewing class in the hard carry case that is added to the package. This affordable sewing and embroidery machine is ideal for those who nurture a love for sewing and want to take their passion for needlework and fashion design to the next level. Easy to set up and even easier to use, it comes with an automatic needle threading feature to get the job done in a jiffy. An LCD screen helps with visibility and a one-step auto size button hole helps you carve out button holes of all sizes with just a single attachment. A jam resistant drop in bobbin ensures that you don’t have to worry about tangled threads. 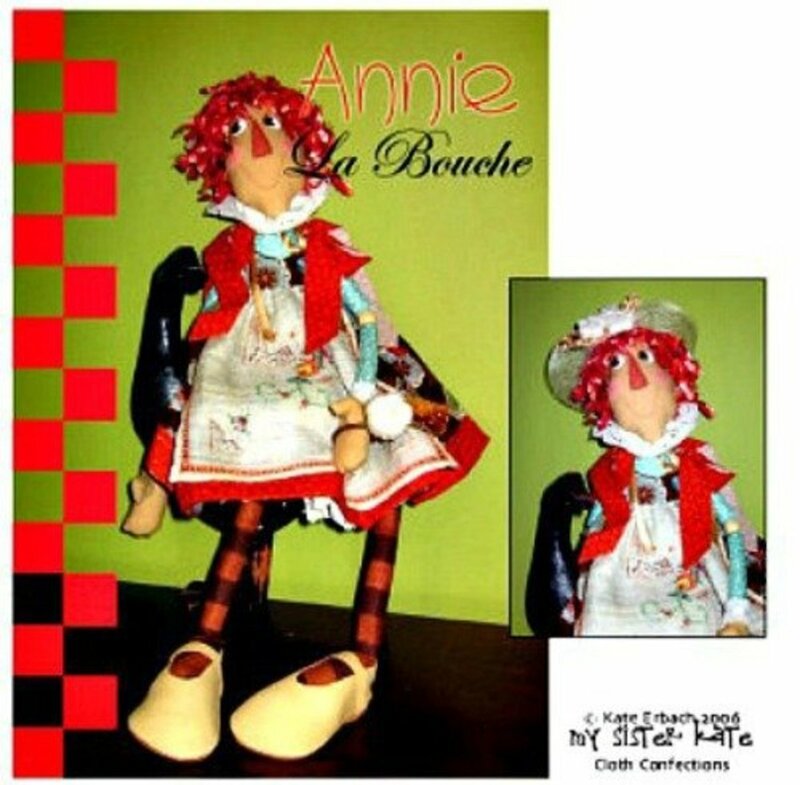 The highlight is of course the 25 built in stitches, many of which are decorative ones and can be used to embellish your cushion covers, bedspread, table mats, and clothes – the possibilities are just endless. Repairs are made easy thanks to the included blind hem stitch.The convertible surface makes the sewing of calves and sleeves incredible easy. And it’s portable too, with a built-in handle. All in all, a flexible, versatile and lightweight machine that will make sure that the experience is enjoyable and hassle-free. 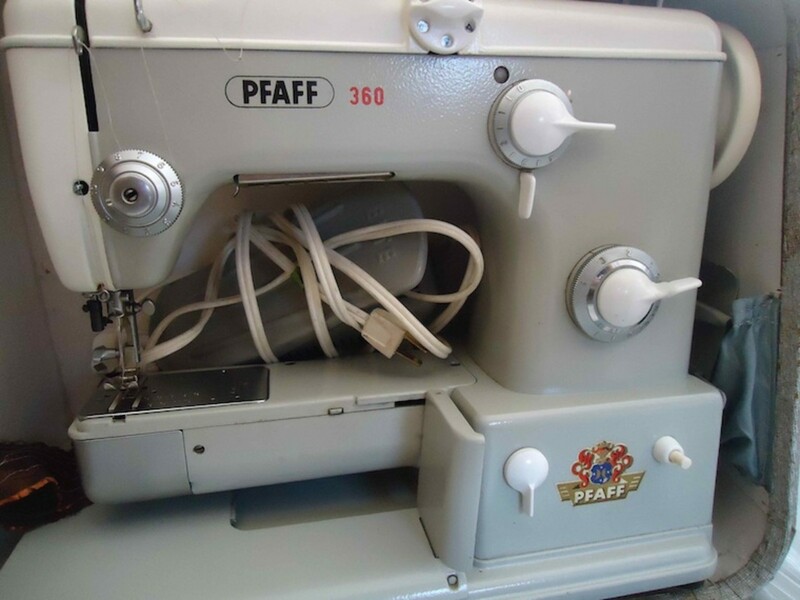 What to look for when buying that First Sewing Machine! Why Consider A Vintage Sewing Machine? 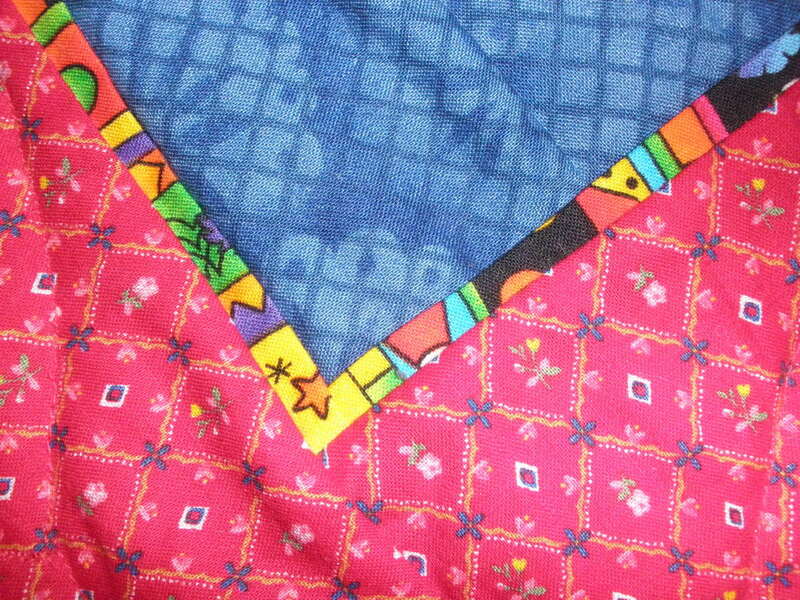 Memory Quilts---How to Make a Memory Quilt from Babies First Clothes.